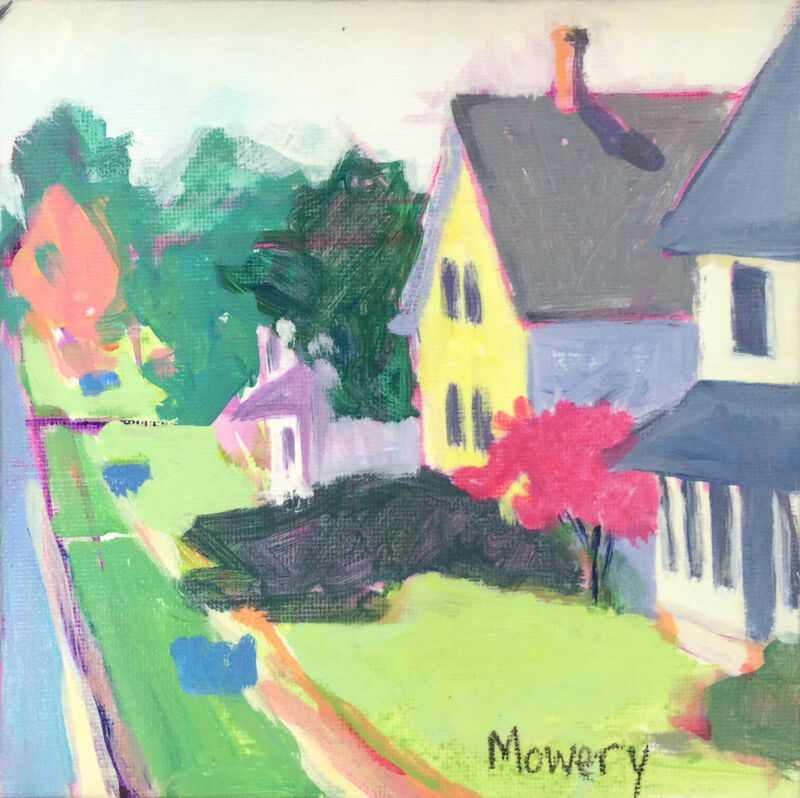 My paintings are inspired by my childhood memories and the incredible natural beauty of Maryland. 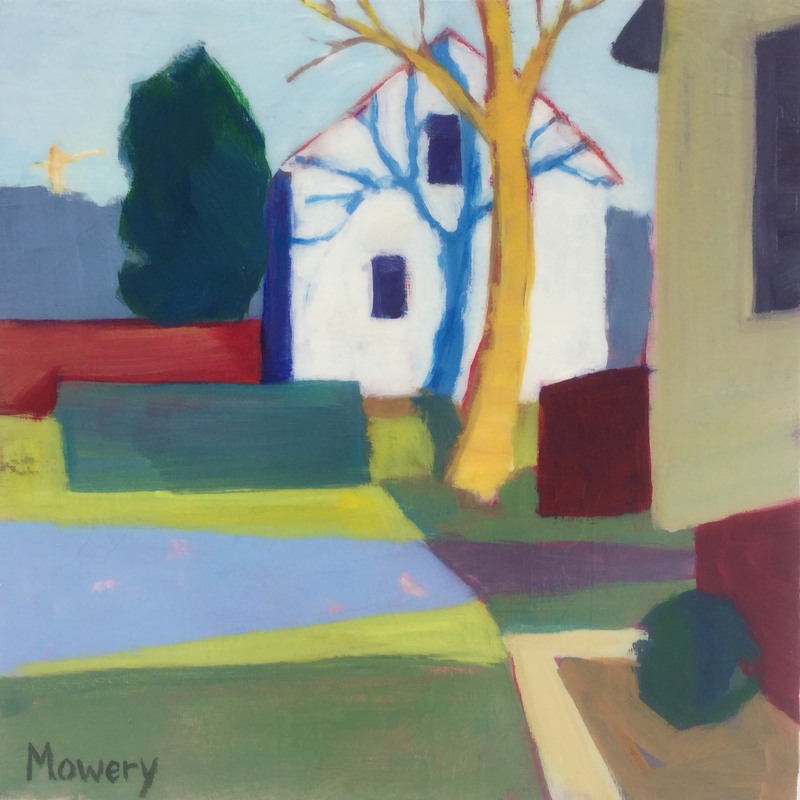 Barb Mowery attended Bridgewater College in Bridgewater, Virginia, where she was fortunate to study with abstract painter Nan Covert. 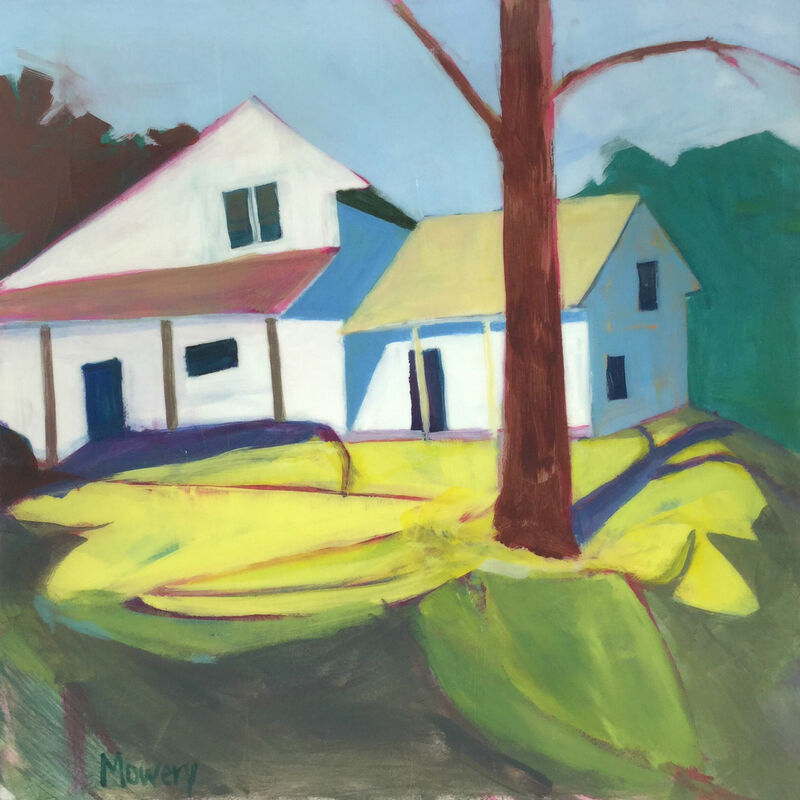 She is a member of the Mid-Atlantic Plein Air Painters Association and is represented by Bishop’s Stock Fine Art, Craft & Wine in Snow Hill, Maryland. 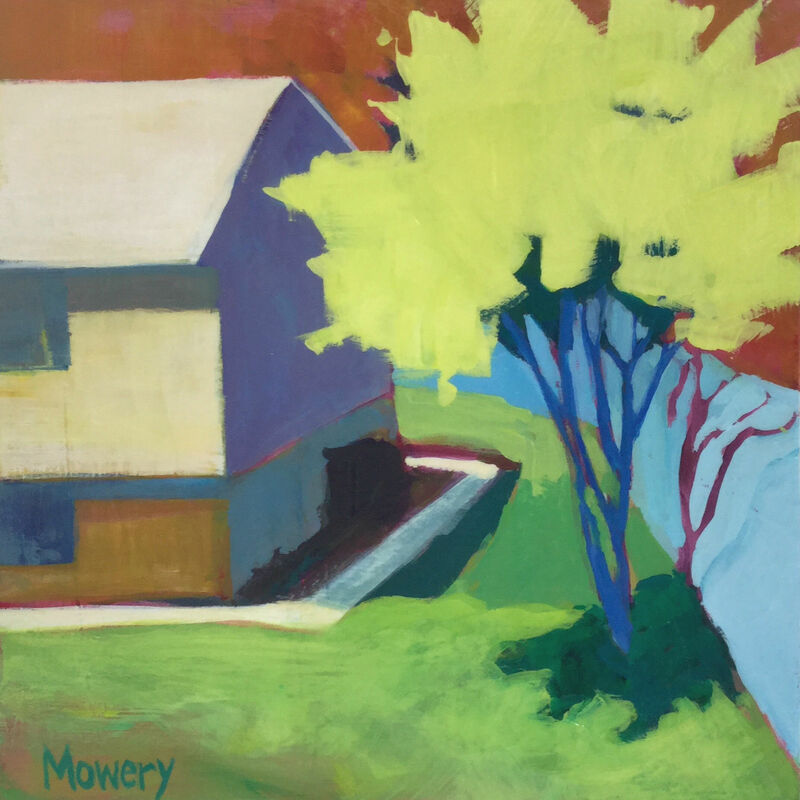 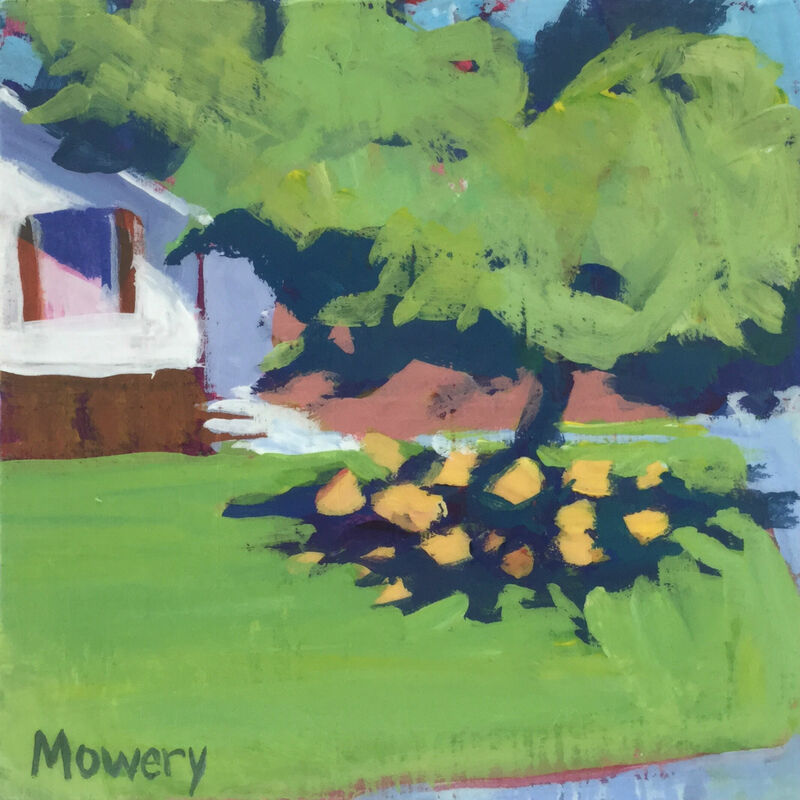 Mowery’s paintings are in private collections in the U.S., Germany, and South Korea. 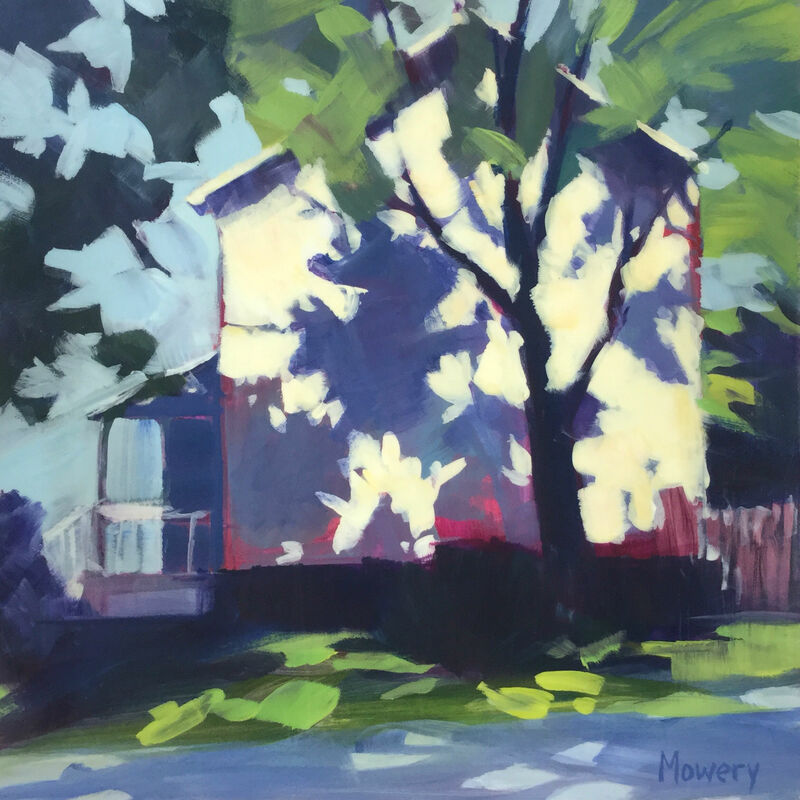 Her studio is located in Southern Maryland where she lives with her husband, two daughters, and dog.